The Attorney-General and Minister for Economy says the arrest of the founder of Grace Road Company, Reverend Shin Ok Joo, in Korea this week would not have any repercussions on the Fijian Government. Speaking at the post 2018-2019 National Budget roadshow at the USP yesterday, Aiyaz Sayed-Khaiyum said this was in light of projects undertaken by the company’s subsidiaries on behalf of Government. Mr Sayed-Khaiyum said all the company’s shops were running smoothly, including the patisseries and food outlets. He said their business was running well in the market. Grace Road Company’s subsidiaries are also carrying out building construction after it won Fijian Government contracts. A statement from the company said that Ms Shin was arrested on false claims. It says that these claims have gone too far. The company says the Grace Road Group consists of 150 investors and their families, who believed in their vision and volunteered to come to Fiji. “With 220 local employees, we want to expand our businesses and provide the quality products and services to the local and overseas market,” it said. Meanwhile, the Korea Times reported this week that Ms Shin – who is also a pastor of the Grace Road Church – has been arrested for allegedly “incarcerating” 400 worshippers in Fiji. She was taken into police custody last week when she arrived at Incheon International Airport. 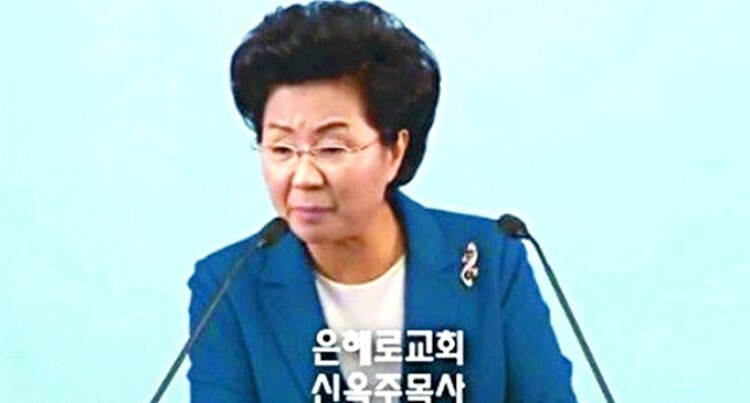 The Christianity Daily, a local newspaper specialising in Christian issues, reported that Ms Shin was suspected of having confiscated the passports of about 400 of her followers who “fled” to Fiji from South Korea since 2014, believing in her prophecy that a “great famine” was imminent on the Korean Peninsula.